Hifi Pig magazine has published their Year book 2014!. In the book you find the most important audio news that they have published in 2014! In this year book they also published their review of The PrimaLuna ProLogue Premium integrated Amplifier, Written by Dan Worth. We are proud that our ProLogue Premium Integrated is noted as ”Recommended” The full Year Book you can find on the website and Facebookpage of Hifi Pig magazine! The review of The PrimaLuna ProLogue Premium Integrated you find on page 43 t/m 46. Click HERE for enter the Hifi Pig Year book 2014 and the website of Hifi Pig magazine! 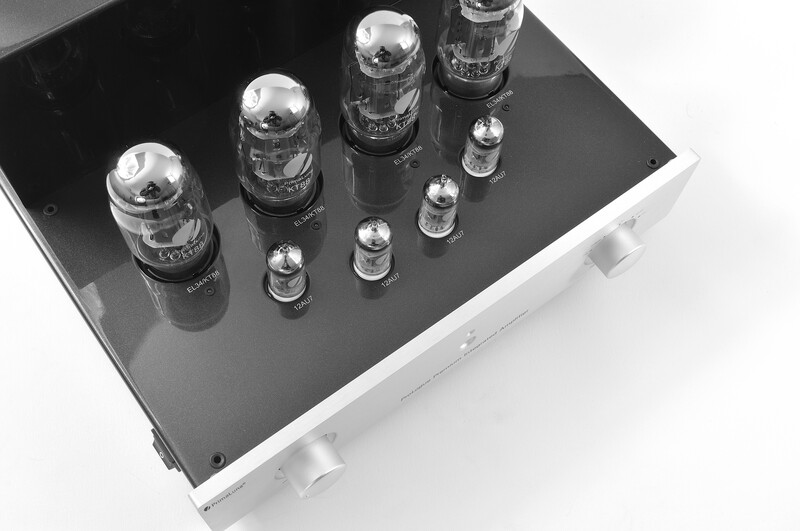 Ask your local dealer for more information about the PrimaLuna ProLogue Premium Integrated Amplifier!. Visit also the website of PrimaLuna HERE and HERE. If there is no local dealer or distributor please contact Durob Audio. directly. This entry was posted in Algemeen info - Informations générales, Audio Research, Awards, Distributors, PrimaLuna, ProLogue Premium Series, Reviews, Versterkers - Amplificateurs and tagged hifi pig magazine, Recommeded PrimaLuna ProLogue Premium Integrated Amplifier. Bookmark the permalink.